The Rockets have always had a definite and precise attitude to their career right from its inception, having survived both the feverishness and fluctuations of the music business. They have supported many international acts in South Africa. They have also performed at many prestigious events in South Africa, including amongst others: The Staying Alive Aids concert at Greenpoint stadium filmed by MTV and watched by an estimated audience of 2 billion, Unite of The Stars, the massive “Concerts in the Park”, “Olympic Announcement Event”, “National Freedom Day Celebrations”, President Thabo Mbeki's acceptance of the “Freedom of Vredendal Celebration”, KKNK, “Rand Show“, “10 years of Democracy” celebration and many others. Which include Ronan Keating, Usher, Alicia Keys, P. Diddy, Shayne Ward, Patrizio Buanne, Will Young, Marcos Hernandez, Luther Vandross, The Spice Girls, Wet Wet Wet, Billy Ocean, The O'Jays and many others. Spending more than 6 months of the year performing outside of South Africa. International trips have included numerous performances in Australia, the Middle East, Seychelles and other parts of Africa. All styles of Top 40 party hits from the 1960’s to the current chart-toppers. The Rockets have supported and/or backed many international artists, including The Spice Girls, Luther Vandross, Wet Wet Wet, Usher, Billy Ocean, The Manhattans, Atlantic Starr and Imagination. 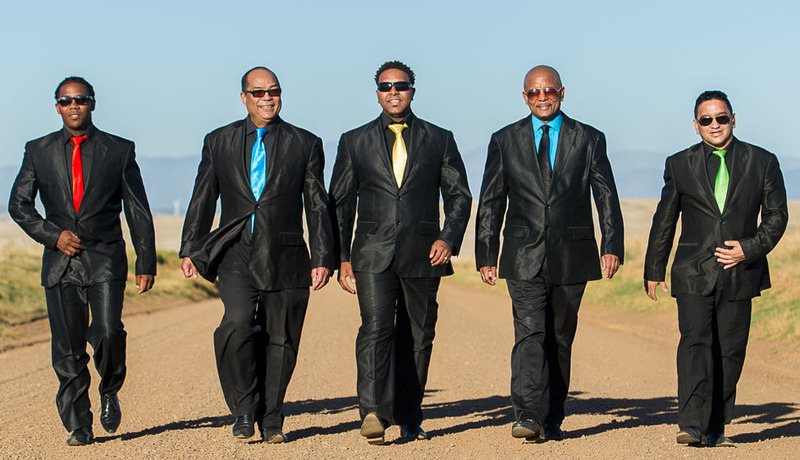 The band has performed at virtually every prestigious venue in South Africa including the Sun City Superbowl and most large stadiums including a performance to over 100000 people at the massive “Concert in the Park” event. 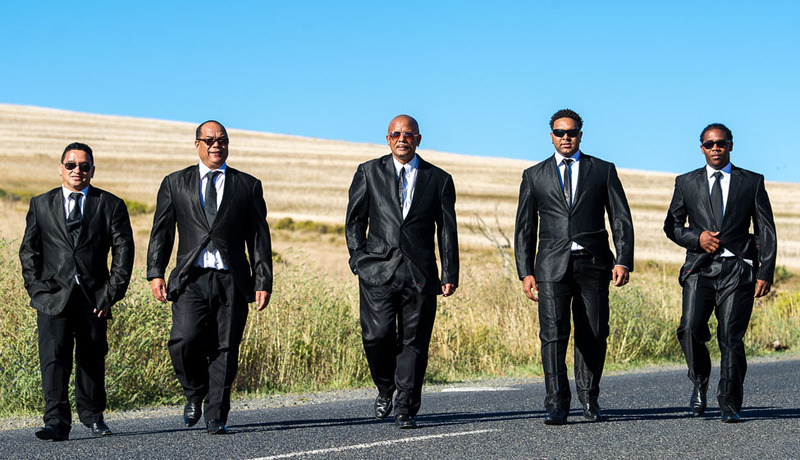 They blew the 50000-strong audience away at the “Olympic Announcement Event” at the Grand Parade, Cape Town, proving to be the most popular act by far. They have had numerous record successes in South Africa and have topped many radio station and official charts with hits like “Gimme A Break”, “Surrender”, “Pappa Please Come Back Home”, "Thank You Thank You”, "Back II The Hits” and "African People”. They have always backed up their accomplishments before hundred of thousands of fans throughout the world. They appeared at the National Freedom Day Celebration in Cape Town where the then President Nelson Mandela gave his official speech. They were nominated in both the “Best Pop Performance” and “Best Contemporary Dance Performance” categories at the FNB’s SAMA Awards.